The James Beard Foundation announced its list of chef and restaurant semifinalists for their 28th annual James Beard Foundation Awards (often referred to as the "Oscars of the food world"), and Raleigh is well represented! Chef Ashley Christensen, whose downtown Raleigh culinary empire now spans five eating and drinking establishments, is up for Outstanding Chef—the highest individual honor for a chef—for the second year in a row. Christensen, a previous winner of Best Chef: Southeast at the Beard Awards, has earned her fair share of recognition of late. In Nov., the trailblazing chef was named The News & Observer&apos;s Tar Heel of the Year (for her role in "reinventing North Carolina’s food and dining culture and shining a national spotlight on the state"). That was followed up in Dec. when popular food and drink website Eater named Christensen their national chef of the year, thanks to her powerful community activism through food. A few days after that, her first restaurant, Poole&apos;s Diner, celebrated its 10th birthday in downtown Raleigh. Rockstar chef Cheetie Kumar (co-owner of Garland, Neptunes Parlour and KINGS—not to mention key member of local band Birds of Avalon) earned a second consecutive JBA nomination for Best Chef: Southeast for her spice-driven cuisine at the Indian and Asian-inspired Garland. Kumar&apos;s success hasn&apos;t gone unnoticed, either. Southern Living named her one of "30 Women Moving Southern Food Forward," Food & Wine dubbed her "a rock star chef, literally" and Garden & Gun called on the rising star to give readers an inside tip on eating like a local in Raleigh. Brewery Bhavana—the brewery, bookstore, flower shop and dim sum restaurant in downtown Raleigh&apos;s Moore Square—has been nominated for Best New Restaurant. Opened in April of 2017, Brewery Bhavana has spent the last 10+ months racking up accolades, including being named one of the 10 best new restaurants in America by Bon Appétit and "one of the coolest places in the world to eat in 2018" by Forbes. Brother and sister Van and Vanvisa Nolintha, who own Brewery Bhavana along with brewmaster Patrick Woodson, are no strangers to good food and big accolades. 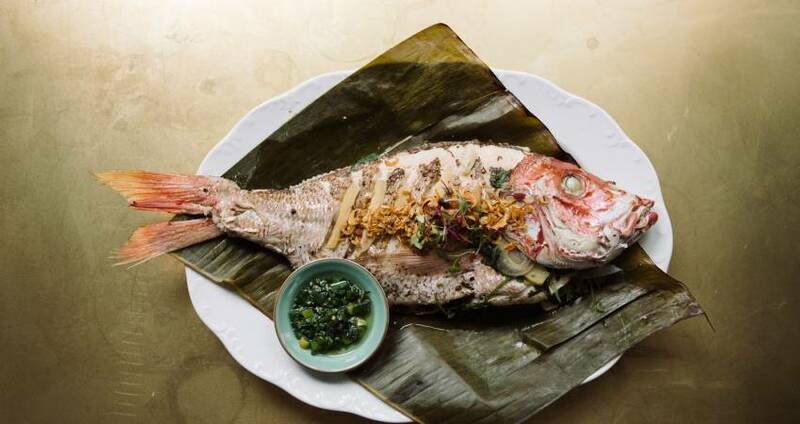 They&apos;re also the masterminds behind Bida Manda, a Laotian restaurant right next door, which has earned rave reviews and was named one of the top 100 restaurants in America by OpenTable. The 2018 James Beard Award semifinalists, selected from more than 20,000 online nominations, were announced Thurs., Feb. 15. 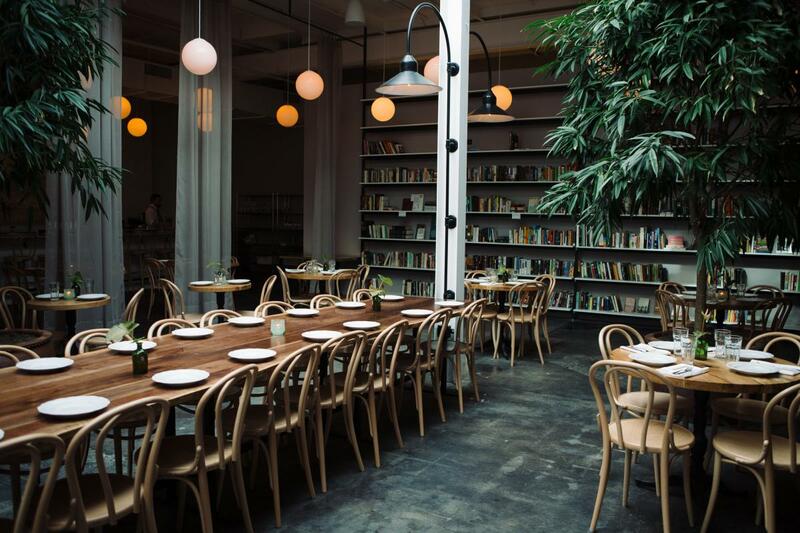 The final nominees will be announced Wed., March 14, at 9:30am, and the winners will be selected at the James Beard Awards Gala in Chicago on Mon., May 7.